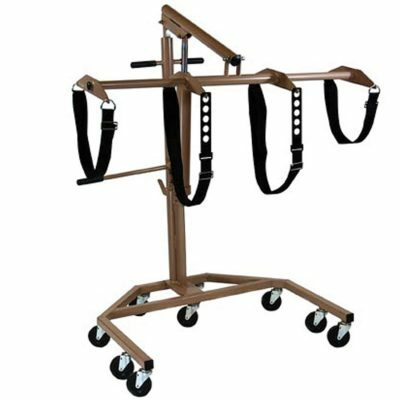 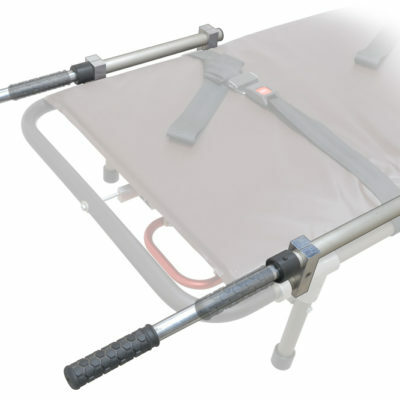 Heavy Duty Single Person Mortuary Cot | Holland Supply Inc.
Upgraded version of the single person cot with a larger weight capacity. 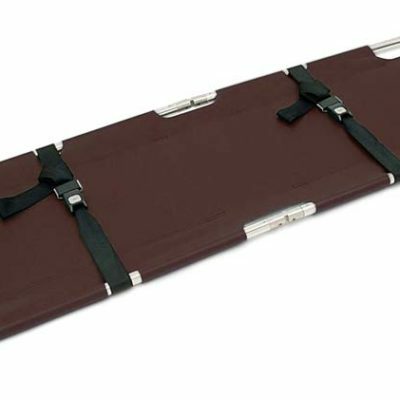 Also Available as MC-100A-S High-Boy Mortuary Cot for Suburban-Type Vehicles. 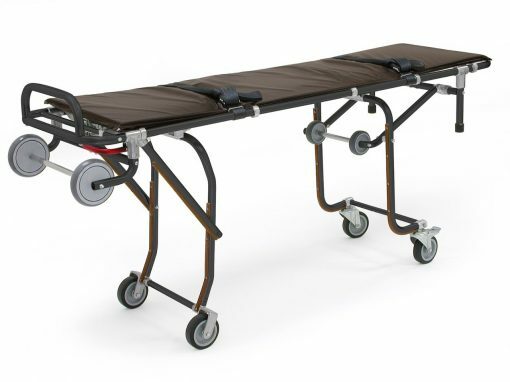 The distance from the bottom of the load wheels to the ground is 32-1/2″.